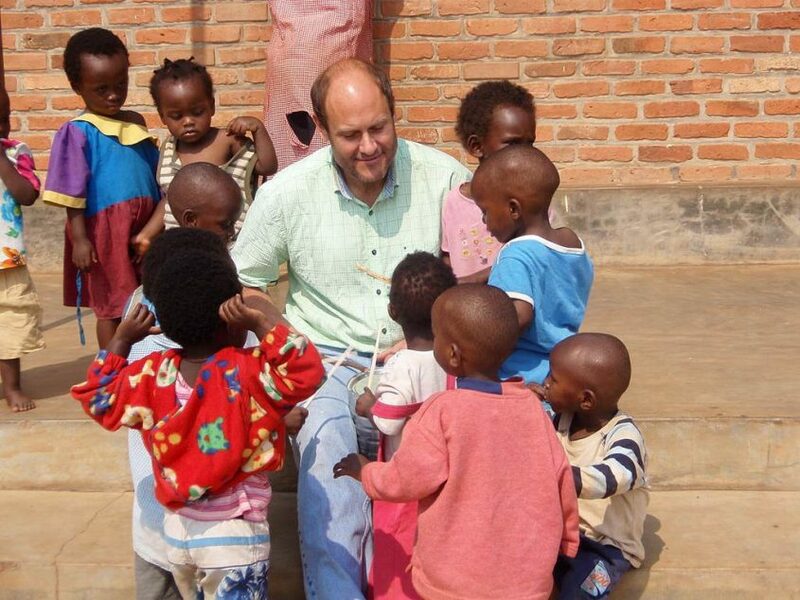 Join author Carl Hobert for a talk on his experiences in Rwanda.The talk will take place on December 13 at 7:00 p.m. at the Main Library (129 Main Street). Carl Hobert is a graduate of Middlebury College, where he received a BA in Political Science and French. He went on to earn an MA in Spanish, also at Middlebury College, and then a Master of Arts in Law and Diplomacy (MALD) at the Tufts Fletcher School of Law and Diplomacy. At the Fletcher School, Hobert’s areas of interest included international security studies, and conflict resolution education, both focusing on work with adolescents and young adults He has taught at Belmont Hill School (Belmont, MA) and Boston University, and has worked tirelessly for years to help the government of Rwanda with education reform and youth-focused conflict resolution. Hobert is also the author of “Raising Global IQ: Preparing our Students for a Shrinking Planet” (Beacon Press).